← Beige, you’re getting on my nerves! Just had the most wonderful clients EVER! They said, “We LOVE color!!! No beige please!” My heart skipped a beat with excitement. What? No soft, relaxing Coastal Colors? No super light and safe beige’s? No model home golds and greens? Oh THIS is going to be fun! 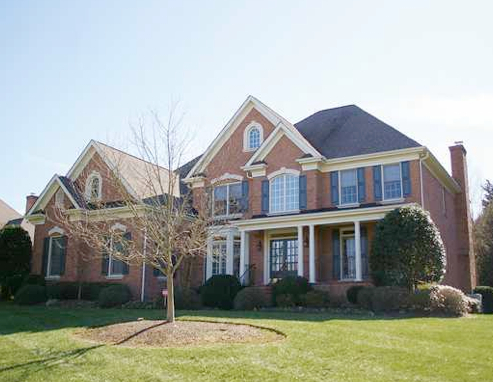 So I grabbed all my paint decks and headed to the 3,500 square foot home in Providence Springs, South Charlotte. Although this refreshing green is actually a pretty color, it’s more suited for a child’s room not for a dining room. So, the top half will be changed to the creamy color on the right and on the bottom, dark brown. How gorgeous does that look? 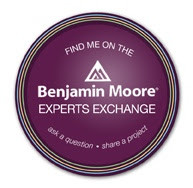 Respecting the clients colors, I won’t be mentioning the names but if you like the look, just go to the Benjamin Moore paint deck and pick a dark brown and cream that you like. It’s pretty easy, give it a try. Keep your eye out for updates on the rest of this home – you’re not going to believe the color choices! 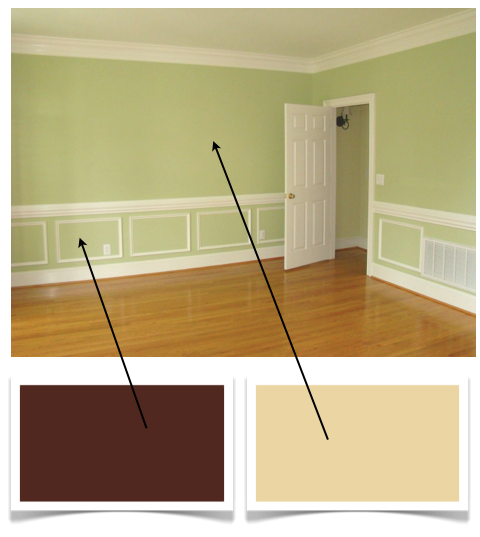 This entry was posted in South Charlotte and tagged beige, benjamin moore, brown, Charlotte, color, dining room, Providence Springs, r, South Charlotte. Bookmark the permalink.